Name : OPENING THE MIND AND GENERATING A GOOD HEART. Opening the Mind (legs bshad blo gsar mig ‘byed), consists of a concise survey of Buddhist teaching. 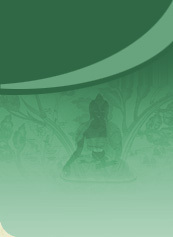 Beginning with advice about the importance of religious practice, the work goes on to explain the presentation of the two levels of truth, how to advance upon the paths of Hinayana and Mahayana by practicing the three trainings of ethics, meditative stabilization and wisdom as well as describing the result of such practice-Buddhahood. Generating a Good Heart,is a translation of a talk given in Dharamsala. 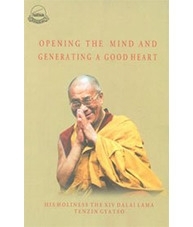 The Dalai Lama explains how generating a good heart, a sense of kindness,towards others is the core of Buddha’s teaching and gives practical advice that everyone can beneficially incorporate into his or her life.